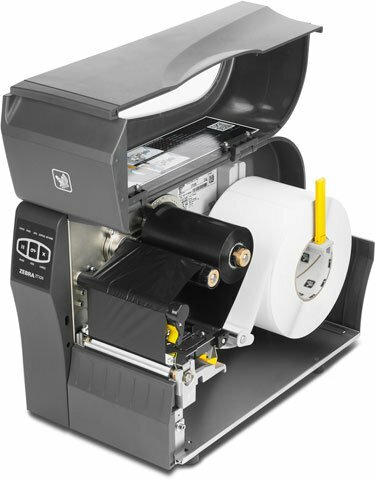 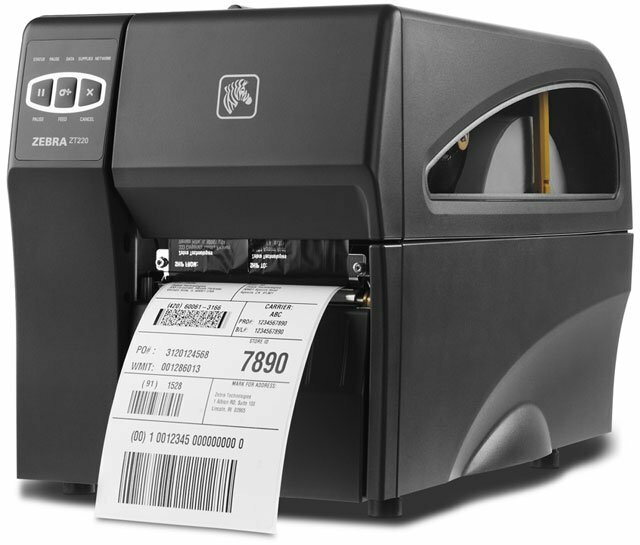 Zebra ZT220 - Direct thermal printing, 203 dpi, 4" print width, USB, Serial, and 10/100 Ethernet Internal ZebraNet PrintServer interfaces. 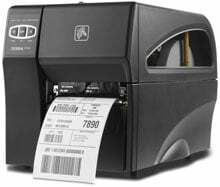 Includes US power cord, cables sold separately. 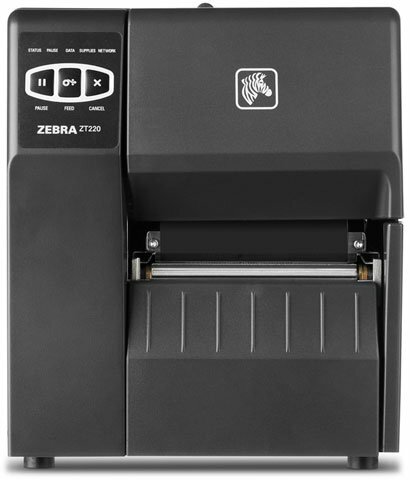 The Zebra ZT22042-D01200FZ is also known as ZEB-ZT22042D01200FZ	or ZT22042D01200FZ	.